0% for 72 months on approved credit. $13.89 per every $1,000 financed on 72-month term. Financing from Toyota Financial Services may be required for Customer Cash Rebate offers. In some cases, Bonus Cash rebates may be combined with a Special APR or Customer Cash Rebates. Customer cash rebate will be applied to purchase or finance transaction. Payment is plus tax, tag, title, and $389 dealer fee. See dealer for details. Offer expires 06/30/2017. 0% for 72 months on approved credit. $13.89 per every $1,000 Financed on 72-month term. Financing from Toyota Financial Services may be required. Customer cash rebate will be applied to purchase or Financed transaction. Payment is plus tax, tag, title, and $389 dealer fee. See dealer for details. Financing Offer expires 06/30/2017. 1.9% for 60 months on approved credit. $16.67 per every $1,000 Financed on 60-month term. Financing from Toyota Financial Services may be required. Customer cash rebate will be applied to purchase or Financed transaction. Payment is plus tax, tag, title, and $389 dealer fee. See dealer for details. Financing Offer expires 06/30/2017. Lease for 36 months with $3,699 due at signing with approved credit. 12,000 miles per year. Security deposit waived. 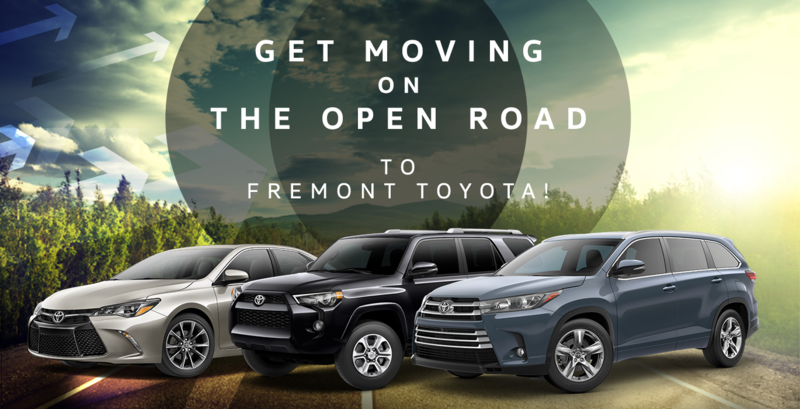 Bonus Cash Back from Toyota Financial Services is on qualified 36 Months lease only. Must be applied to the transaction. Customer responsible for maintenance, excess wear and tear and $0.15 per mile over 12,000 miles per year. Payments are plus tax, tag, title, and $389 doc fee. See dealer for details. Offer expires on 06/30/2017.